Real Estate covers residential housing, commercial offices, trading spaces such as theatres, hotels and restaurants, retail outlets, industrial buildings such as factories and government buildings. The activities of the real estate sector encompass the housing and construction sectors also. Home buyers and renters can browse properties. Post property details for listings. Separate control panel for property dealers. Update the new properties which you want to sell. Delete the properties which have sold up. Adds some pictures of the houses/flats/banglow. Online facilities of filling registrations form/signup. Search all Listings of the properties. Selections of the desired properties. Provision to search houses by category. We have developed this type of real estate sites already. However, if you want to spend some more time customizing the requirement then we'd love to be able to work with you to make that happen. Why not take the script for a test drive demo today? Description: This website deal in real estate. User can search and book the properties online. Description: Here user will be able to search the property online. 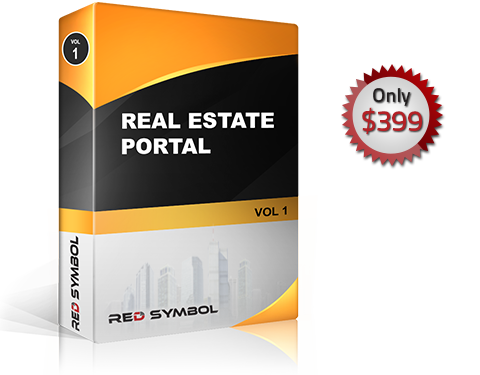 User can generate a query and book the particular property.